It was a dream to go to Africa. Not Paris. Not Rome. Not Fiji or Bali. . . . But Africa. It was the first time in my life that I would travel abroad. I was 39 years old. I could choose to go anywhere in the world, and I chose Africa; Kenya to be exact. 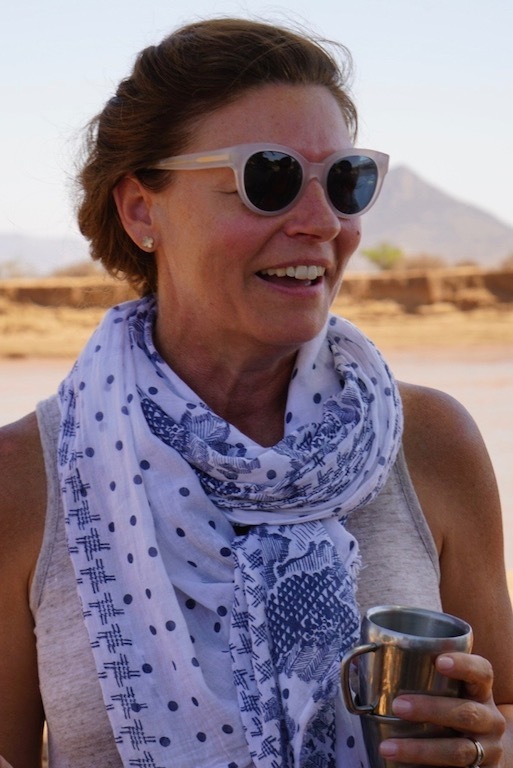 It was in Kenya that I was bitten by the ‘African Bug,’ not literally, but it did have a permanent side-effect: the longing to return, again and again. In my favorite place, Kenya. As a result of that trip, saving elephants has since been a cause I have been passionately committed to for almost a decade. Since that first amazing adventure, I have led family and many friends to Kenya—5 trips and 26 people, to be exact. Why? Well, I simply can’t stay away. 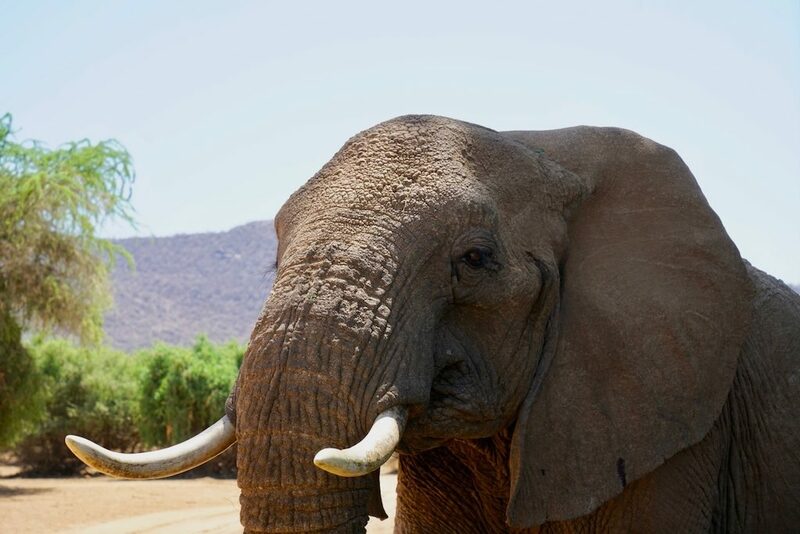 But, more importantly, I am an ambassador for elephants; I want to inspire, connect, influence, and encourage others to help me preserve the world’s most iconic and majestic species. 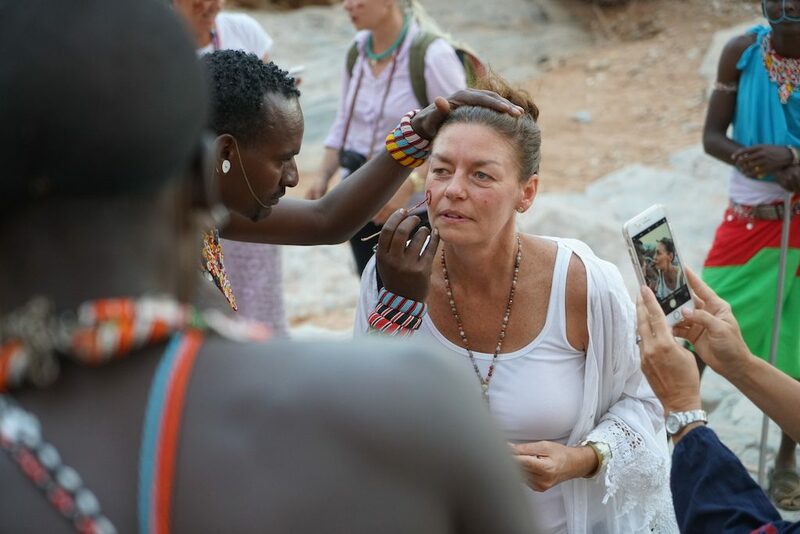 Recently, I led my 5th trip to Kenya and took 10 remarkable ‘Human Matriarchs’ to meet the real Matriarchs of Africa, the Elephant Matriarchs. 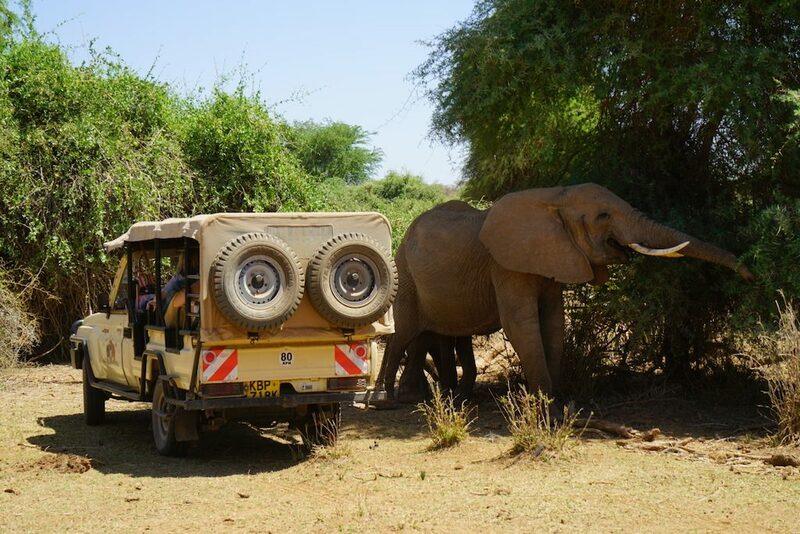 It was a once in a lifetime adventure for an up close and personal introduction to the wild African Elephants of Samburu National Reserve in Northern Kenya. This group of 10 passionate friends, whom I lovingly and respectfully refer to as a “Herd of Human Matriarchs,” consisted of my sister and 9 friends from varying social circles. Interestingly, this network of friendships and family is similar to the way elephants might experience their social connectivity within their fluid, multi-layered societies. All of the women who have ever joined me in Africa over the years are natural leaders. They are wise, charismatic, dynamic individuals who nurture, love, protect, provide, teach, connect, encourage, create, influence, and inspire those around them every day. Leading this group to Africa had me feeling a little bit like the Pied Piper, except there were no false or extravagant promises. To experience Africa’s wildlife and the elephants is a genuinely powerful, transformative, spiritual, and absolutely extraordinary journey. Elephants are one-of-a-kind creatures. Seeing them in the wild for the first time is nothing short of profound. The intense admiration and respect I feel for these empathetic creatures is significant. Each time I visit them, I am overcome with emotion. It never gets old. Each time I bring a group to Kenya, I am amazed at my friends’ reactions. Every one of my friends or family has been touched but all for different reasons. We all have the tendency to anthropomorphize animals, especially our own pets. I have overheard my kids saying, “Look! Vegas [our dog] is smiling!” Giving animals human-like characteristics helps us identify with them emotionally. Elephants take this to a whole new level! They are sentient creatures that are intelligent and live socially complex lives, similar to us humans. They are capable of human emotions such as loss, grief, and, while we cannot say for certain, elephants have even been thought to “cry.” They mourn their dead and experience negative physiological consequences in instances of extreme stress or trauma, or PTSD, as we know it. My favorite human-like elephant trait is their ability to form strong family and friendship bonds. Perhaps this is because I value my friends like my own family. Do you remember the old saying, “It takes a village”? Well, elephants are no different than humans in that respect. They depend upon one another for so many different things. Elephant families help raise the their young together. They love, protect, teach, and provide, not only to sustain their families, but for emotional wellbeing, too. Each family is different, but the one thing they have in common is that they are led by a matriarch. The matriarch elephant is typically an older elephant that is a natural born leader. This charismatic and wise individual tends to be socially well connected and confident. Her job is to keep her family from harm and guide them towards food. 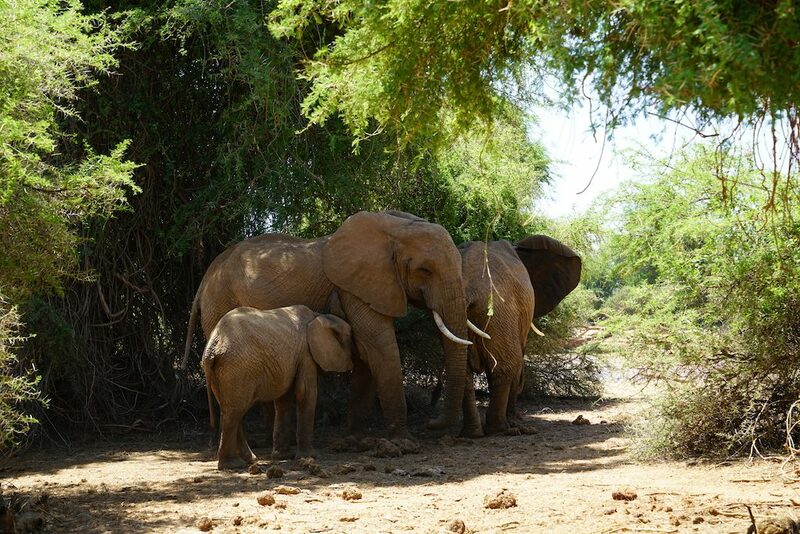 The matriarch’s family may consist of other adult females and children; the boys are on their own. Once a male elephant goes through adolescence (between the ages of 7 and 15), it is forced out of the group to “sow his royal oats.” I don’t think that would fly with my tween! Much like us, elephants have individual personality types. They have been observed being playful, gentle, chatty, sympathetic, introverted, extroverted, maternal, and affectionate, just to name a few. The saying, “An elephant never forgets” is not unfounded. Elephants have exceptional memories and the remarkable ability to recall places and individuals years after their first encounter. This ability has incredible influence on the survival of individuals and families, especially in times of extreme drought or danger. Their extraordinary memories serve not only to recall safe havens and places where food may be more abundant but also areas of danger, such as poaching hotspots or high density villages. Elephants are long-lived (their lifespan is 60-70 years), and they thrive on knowledge that is passed from generation to generation. Hence, when a matriarch is poached (i.e. murdered), there is a breakdown in that system. A less mature female is forced to become the matriarch, and the family mourns the loss of their leader before they move on, often times without the knowledge and wisdom of an older generation. 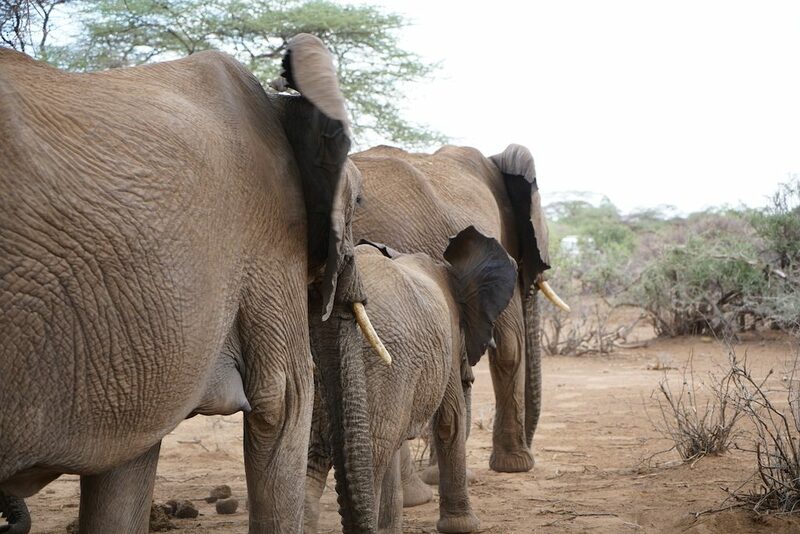 Orphaned elephant families like this are vulnerable and may have very uncertain futures. Elephants are renowned for their memory, intelligence and complex social structures. This makes them resilient and good at dealing with a wide array of complex issues. Unfortunately, humans remain their biggest problem and elephants are not very good at protecting themselves against us. A study by Save The Elephants estimated that between 2010 and 2012, 100,000 elephants were killed for their ivory tusks. 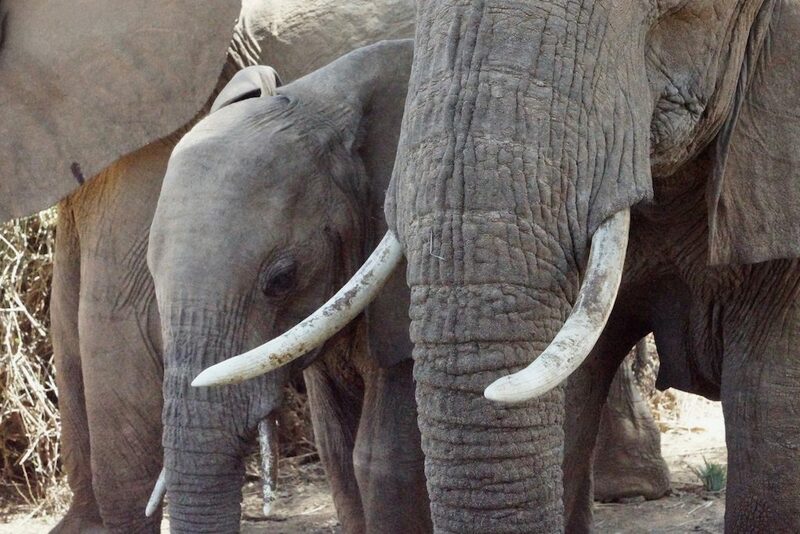 The consumption of ivory in China, the US, and other countries fuels the trade. Ivory is used for nothing more than decorative baubles, trinkets, and sculptures. Every 20 minutes an elephant is killed for its ivory. Often times, whole families of elephants are brutally mowed down by heartless poachers. No elephant can escape that kind of assault, and any elephant left standing is traumatized and will be psychologically impacted for its entire life. 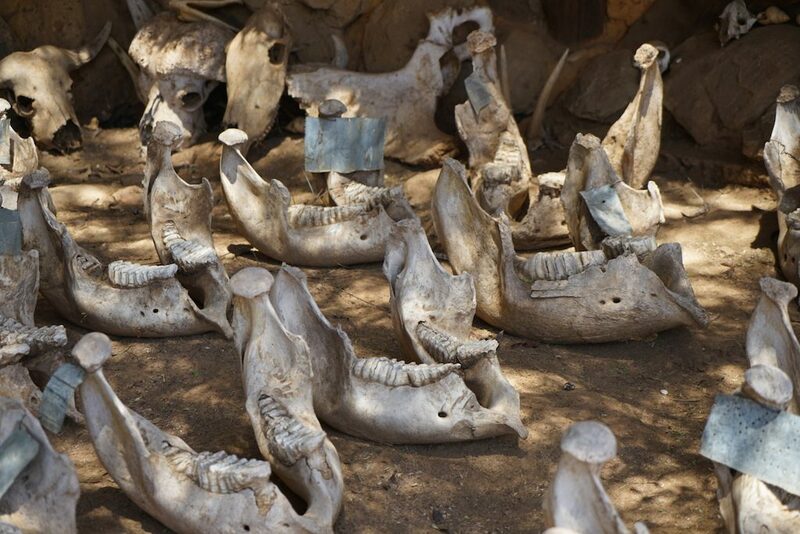 It is unfathomable to think that at this rate, many populations of African Elephants could disappear from the wild within a generation, all because of human greed. Human-animal conflict is a less malicious but equally concerning problem. As the human population expands in Africa, many elephants are being killed simply for being in the wrong place at the wrong time. Farmers have been known to shoot elephants in self-defense or to protect their crops. We all need to realize that saving elephants is about so much more than saving just one species. Elephants are Africa’s natural landscape gardeners. They play an important role in shaping ecosystems and maintaining the biodiversity in the places they live. Elephants eat for up to 18 hours a day! They trim trees as they eat, allowing light to penetrate to the smaller plants, shrubs, and flowers. These smaller plants provide food and shelter for many other species of animals. Elephants roam for miles and miles, spreading the seeds they eat with their feces to plant new trees and create a new habitat. This makes them a keystone species. In other words, the African ecosystem largely depends on their survival. If elephants disappear, the African landscape will change dramatically for the worse. Over time, the effects of their loss will cause many other species to dwindle in numbers and eventually become extinct. The Elephant Crisis is real. Their numbers are rapidly declining due to habitat loss, the ivory trade, and human-elephant conflict. Growing populations of human beings bring agricultural and industrial development to areas that were once natural migratory corridors for elephants. With population growth, elephants and other wildlife are being ‘crowded out,’ making it difficult for elephants to navigate their natural landscapes, follow safe migratory paths, and find the resources they need to survive. So what can we do? How can we save elephants? We can take the lead to advocate on their behalf. We can encourage those around us to discard of their ivory or vow never to buy it. We can teach our children about the natural world around us. We can connect with nature. We can nurture our love of travel and visit elephants in their natural habitats. It’s one thing for me to tell you about it, but I promise that seeing elephants with your own eyes is more powerful than words can describe. Take my last trip, for example. When I brought the 10 women with me to Kenya, the one thing they all had in common was that they were each my friend, and they all liked elephants. 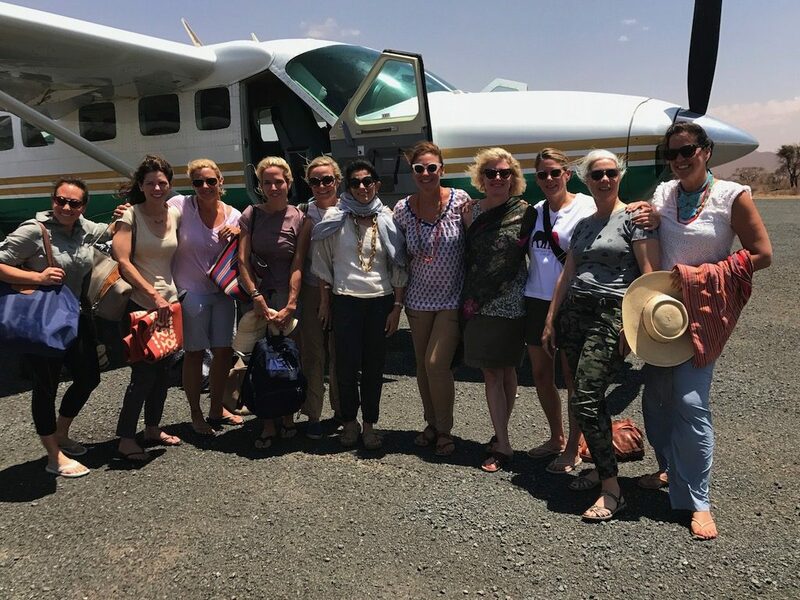 Each woman left Kenya inspired to make a difference and did, whether through outstanding financial support for Save The Elephants or by sponsoring the secondary education of local girls, who would otherwise not be able to attend high school. 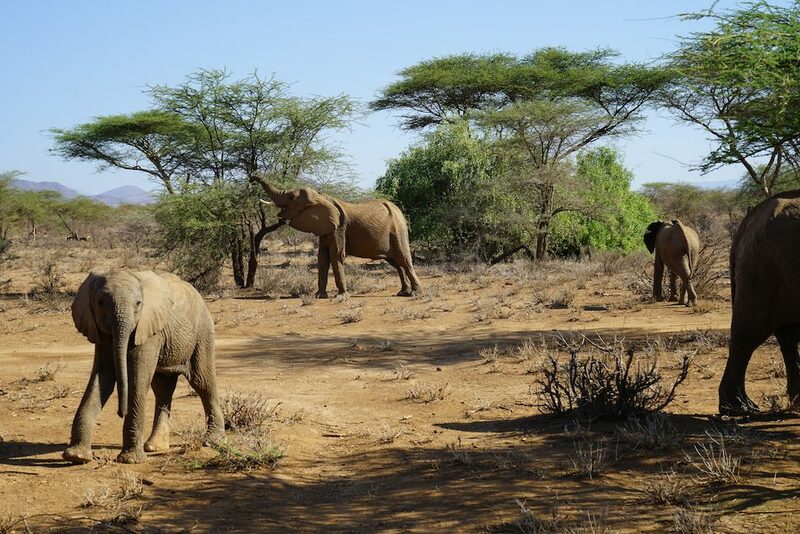 I had two friends commit to support the hiring and needs of a wildlife veterinarian who will care for injured elephants, zebras, and lions in Northern Kenya. 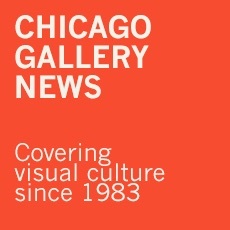 The artists of the group, like Suzette Bross, who has provided the lovely photos for this article, will spread awareness through the art of photography. Another friend has committed to providing the sunflower seeds to the Elephants and Bees Project. The sunflowers will grow to provide food for the bees that keep hungry elephants out of the farmers’ crops. This is a wonderful holistic approach to conservation. Lastly, all 10 of these wonderful human matriarchs are helping me to put together a fundraiser in Chicago for Save The Elephants this spring. I encourage you to take action! Influence change and make a difference. Here today, Africa Tomorrow—see it for yourself. Kenya home to some of the planet’s most endangered wildlife: elephants, giraffe, lions, Grevy’s Zebra, rhinos, cheetahs, and African Wild Dogs, to name a few. Fortunately, conservation is the cornerstone of the economy, and Kenya is one of the top safari destinations in the world. 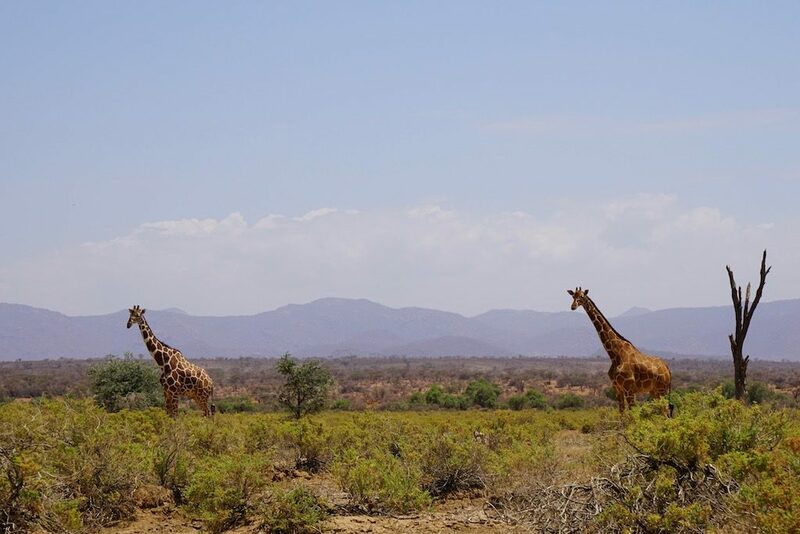 Kenya is an ecologically diverse country of lush plains, awe-inspiring mountain ranges, dusty dry savannah, and lovely coastlines warmed by the Indian Ocean. Each of these various regions boasts its own weather conditions: tropical near the coast, arid in the savannas, and temperate at the higher elevations. 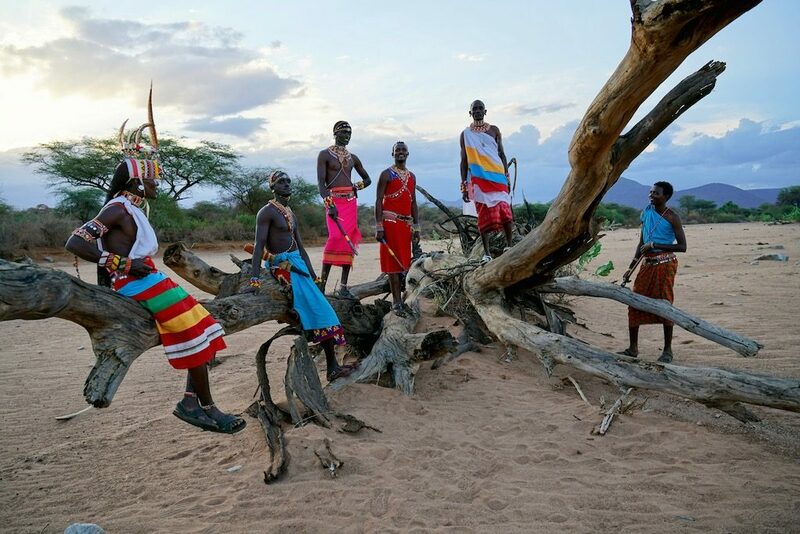 Kenya has rich cultural diversity and boasts an incredible number of ethnic tribes, including the Samburu Tribe and the Massai Tribe. It has amazing archeological history and is popularly known as the Cradle of Mankind. Kenya has a healthy agricultural economy and is the lead exporter of rose cut flowers, generating approximately US/1 billion annually. It is an understatement to say the hospitality in Kenya is gracious, warm, kind, and oh, so genuine! While you’re there. 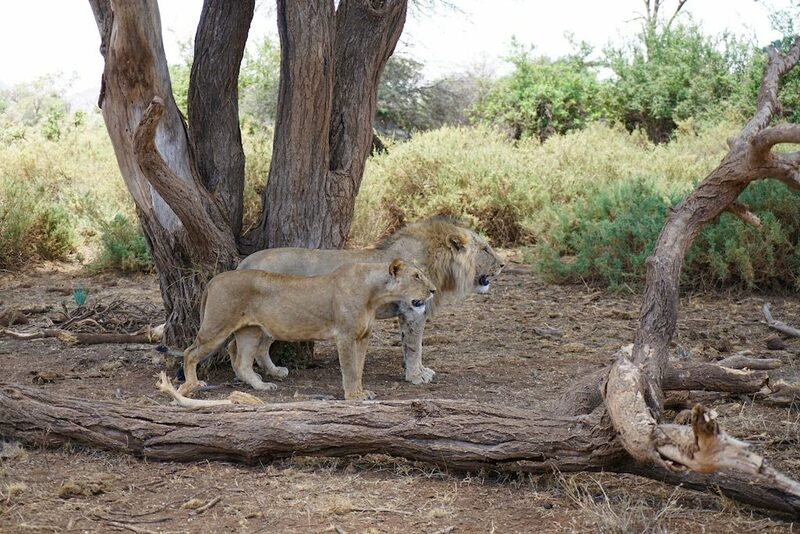 . .
Live a wild life in Samburu National Reserve. 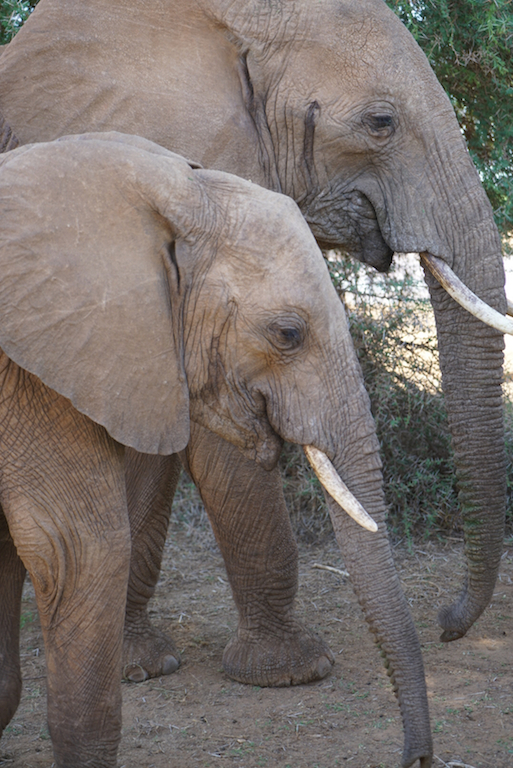 Get up close and personal with African Matriarchs at Elephant Watch Camp. Dance with the warriors under the stars. 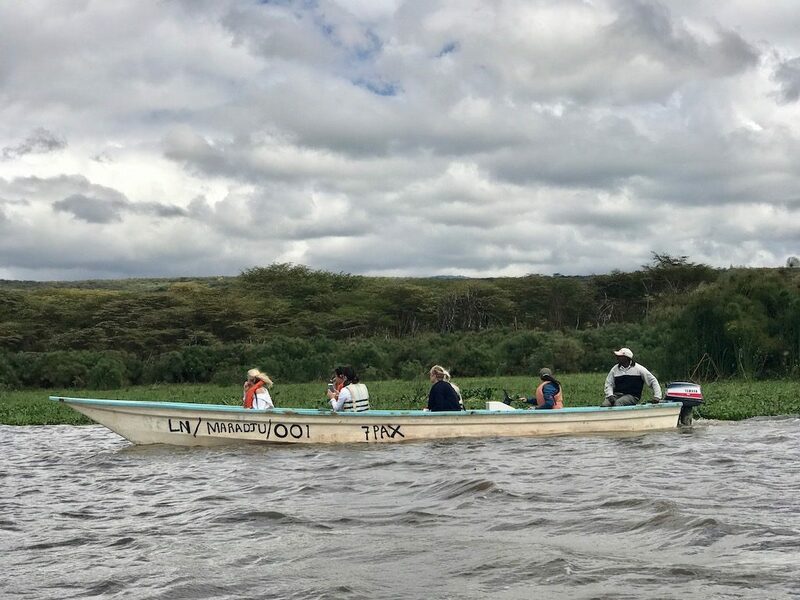 Float in a boat with hippos on a Rift Valley lake. Dine with the zebra in the ‘Garden of Eden’ at Olerai House. Tip toe through the roses at a flower farm in Naivasha. 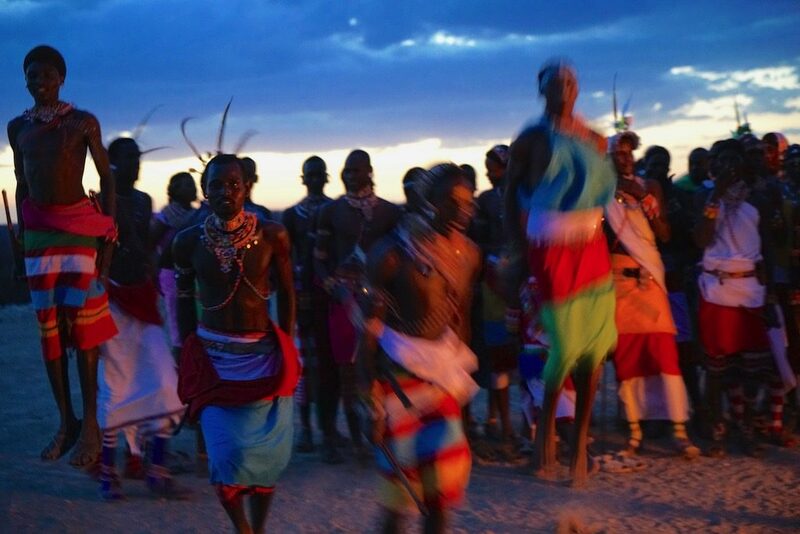 Become a part of The Great Migration in the Maasai Mara. Ride a donkey in Shella. 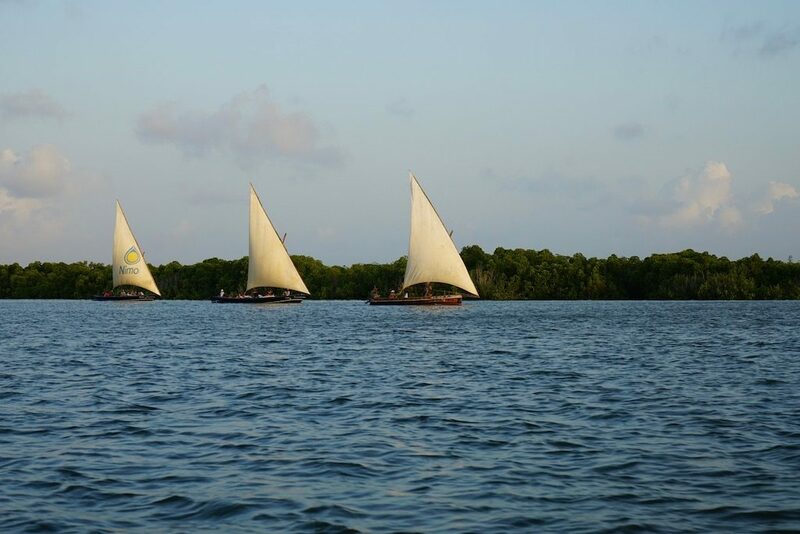 Take a Dhow through the mangroves of Lamu. Let the tide carry you away in the Indian Ocean. And be assured that Kenya will captivate your soul and imprint itself on your heart forever. See, we are SO MUCH ALIKE! This entry was posted in Dispatches on November 26, 2017 by Kay Whitfield.